Globally, more than 47.5 million elderly are living with dementia. Dementia brings memory loss, decreased self-care and reduced quality of life and is a leading cause of mortality in older adults. Taking care of dementia patients is much more costly and burdensome than caring for any other chronic disease. To date, there is no effective treatment available for dementia; thus, the high burden of dementia care emphasizes the urgent need of prevention. Literature has suggested that exercise could prevent dementia, but the evidence is inconclusive. Earlier studies were limited in terms of small sample size, short follow-up or cross-sectional nature. 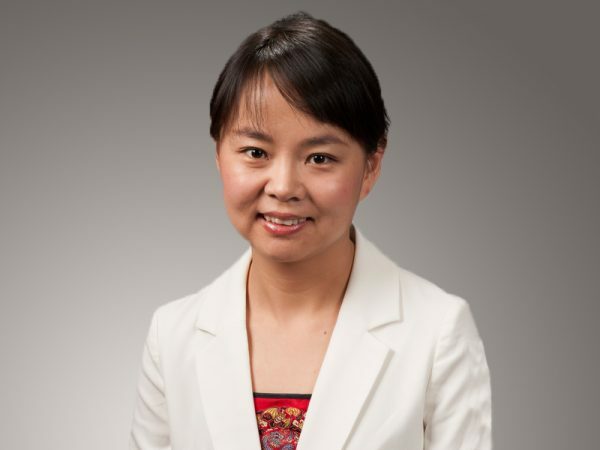 To address these literature gaps, Dr. Y. Alicia Hong, associate professor in the department of health promotion and community health services at the Texas A&M School of Public Health, and colleagues at Xiamen University in China, carried out a longitudinal study with a large sample of the elderly in China. This study, published in the journal BMJ Open, examined data from four waves of the Chinese Longitudinal Healthy Longevity Survey (CLHLS) between 2002 and 2012 to look for the relationship of regular exercise and dementia in older adults. Of the 7,501 older Chinese people, 338 people developed dementia during the 10-year follow-up period after excluding those who were lost to follow-up or deceased. People who regularly exercised had lower odds of developing dementia (OR=0.53, 95 percent CI=0.33 to 0.85) than those who did not exercise regularly, even after controlling for potential confounders such as age, education, smoking, hypertension and diabetes. The study lists a few possible mechanisms for this association, such as exercise affecting gene expression or providing some other type of protective effect. Another possibility is that regular exercise goes along with other healthy lifestyle factors, such as gardening and being socially active, which can keep the brain stimulated. “Although we don’t know yet exactly how exercise reversed the risk of dementia, our study shows very clear evidence that it does, and it cost relatively nothing,” Dr. Hong said. This information will be crucial for physicians and public policy makers who will be tasked with developing effective ways to promote exercise in older adults, which will become more important as the aging population grows. December 7, 2017 "Rutgers Doctoral Candidate Wins Fellow Award for Research Excellence" December 7, 2017 "Minnesota: “Grab-And-Go” Carts Increase Breakfast Consumption among Rural Teens"